The Thredbo Fly Fishing Expo is on again this month. Learn all the skills and tricks to master fly fishing from certified casting instructor Craig Daly and Master Casting instructor Matt Howell. Come along to the Thredbo Alpine Hotel Lounge Bar and meet the hosts, Craig Daly & Company & Matt Howell. 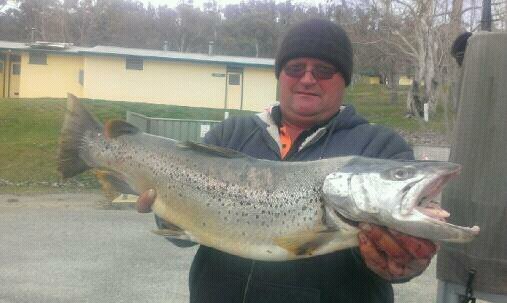 For enquiries contact Craig Daly from Clearwater Fly Fishing on 0417 240 797. Most fisherman are getting browns and the rainbows are still out in the deeper waters yes the fly fishing has been hard for most of the fly fishers but the brown are looking good most reports are coming in with browns over the 4lb mark. Gold fish and B/H Nymphs. now with more insect life about and the fish are starting to get more active. Best areas are Kangaroo bay, Creel bay, poo bay, Kalkite and East jindy. most fish so just stop look around the Shady areas and in the deeper waters. Remember the Thredbo river isn’t the only stream around there go exploring!! 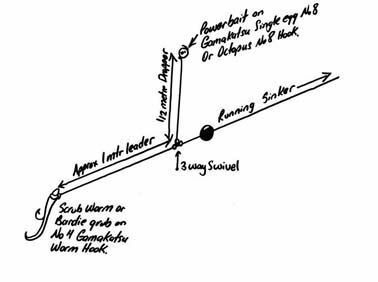 Jindabyne has been fishing ok with most fish being Caught out in the deeper waters if you’re using Lead line 3 Colours or more is doing the job. if you are down rigging you need to get down about 35 feet best lures for down rigging are Tassie's 111,112,48,y48 best sting lures are 18,17,8,3,5 and don't forget about the blades. if you are going trolling and just using mono line the Rapalas are doing really well on the rainbows this way you can move closer to the shore line. the weather is starting to get very hot but this seems to be working for Jinabyne with good reports of rainbow starting to come in. 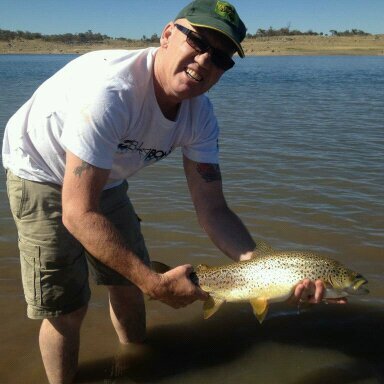 Spinning on the lake has been tricky at times Best results have been around in the deeper waters so if you are planning a day out spinning start from the bowling club start walking towards the dam wall the water is a lot cooler down that way and the fish are more active b. Best time are early mornings or late afternoons. Caught on the lure that Ray sold me. Thredbo river has Improved with a few storms in the Mountains bring the fresh water down making the water dirty making it a good time to go fishing. Remember if the water starts to clear up start fishing the deep holes or get under the banks or look for the shady areas. Mudeyes have been good used under a float so go longer with the leader best results on a 3meter leader with the Mudeyes and with the Couters as well but with a small split shot to stop them coming back up to the surface the Mudeyes have been on the Improve. 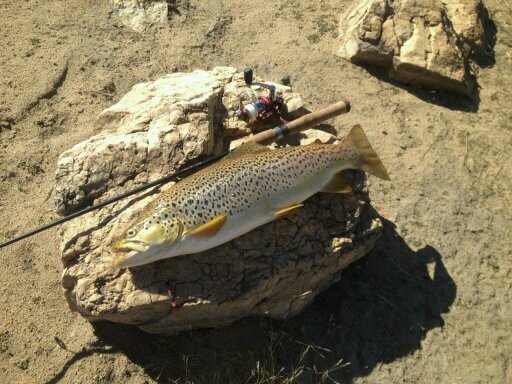 Best bait fishing areas are Creel Bay, Curiosity Rocks.